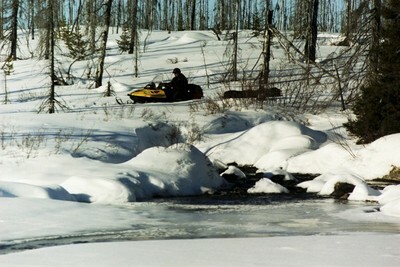 Snowmobile enthusiasts will be delighted. 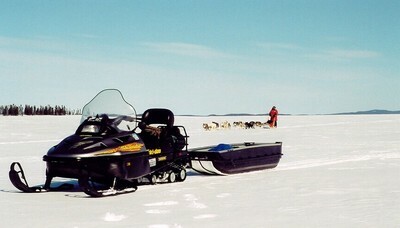 Whether it is for a simple joy ride or a greater expedition (raid), the Great Northern Quebec is filled with wide open spaces. 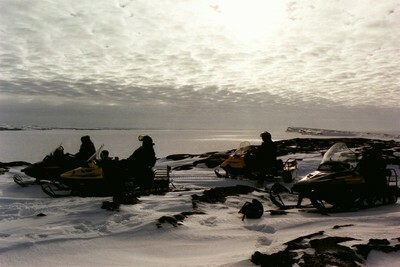 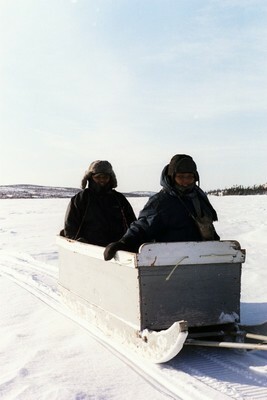 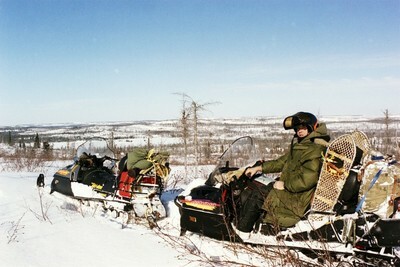 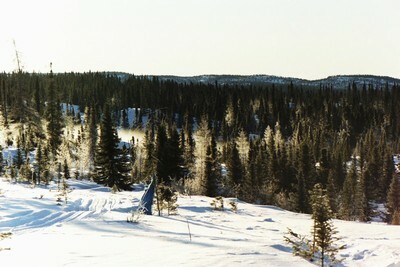 On top a snowmobile, rip through hundreds of kilometers of a territory wich offers a wide range of majestic landscapes. 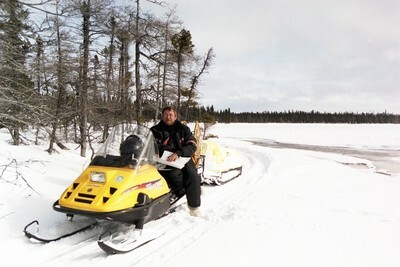 If you do not own a snowmobile, Mirage Adventure offers a rental service. 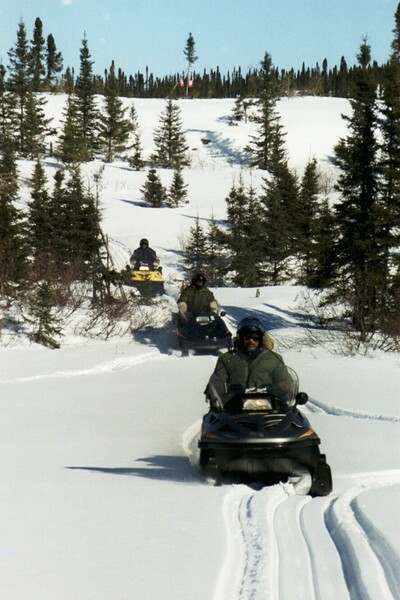 Sevaral shelters are available for your overnight stays (or longer) so you can rest comfortably after your fun-filled day in the snow. 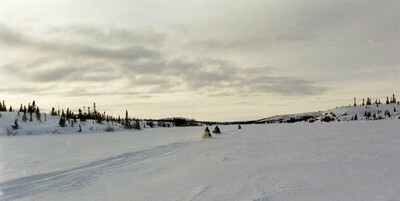 Our professional guides have a complete knowledge of the activity and are there to help you prepare properly your expedition. 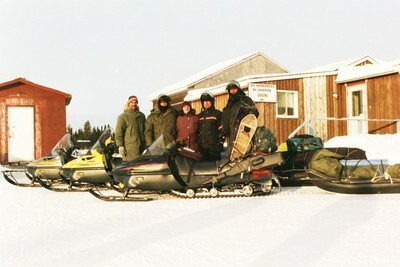 They will advise you adequately on your itinerary and on the items you need to pack for the ride. 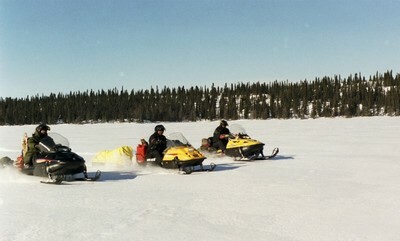 If needed, they are also available to take on the journey with you and help you discover the gorgeous territory of the James Bay. 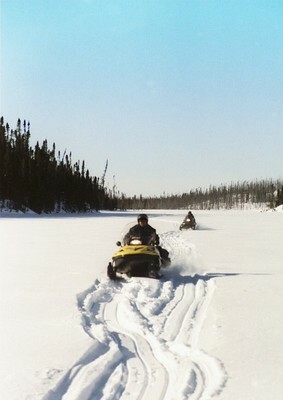 Please contact the Mirage Adventure team for further details on a package to find your sweet freedom!